Wild Earth Fine Art Photography is a collection of wildlife and travel images captured by Lesley Wood during her trips around the world. Lesley has a Bachelor of Science degree with honours in Applied Biology, with specialism in ecology and conservation. 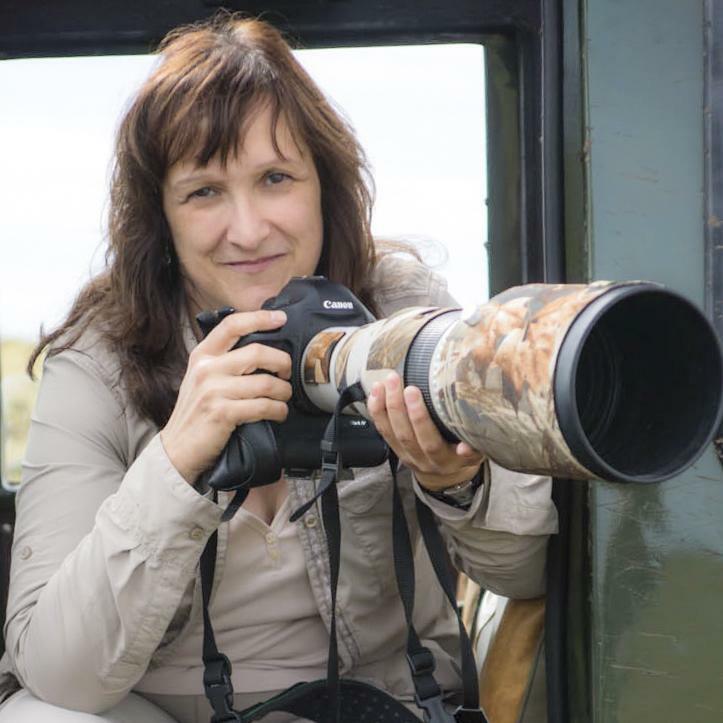 After twenty years working in the private sector as a research entomologist she embarked upon a major career change in 2006 to follow her passion and has become an award-winning, fellowship qualified professional photographer. Lesley is also a firm supporter of wildlife and conservation charities, striving to help the animals that she so passionately photographs. Finalist of BBC Wildlife Photographer of the Year in 2011, 2012, 2013, 2014 and 2015.